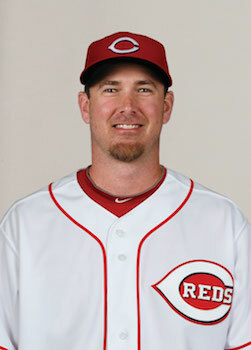 The Reds Monday signed to a one-year contract through the 2019 season left-handed pitcher Zach Duke. Duke was formerly with the Reds organization in 2013. Also on Monday, the Reds designated for assignment right-handed pitcher José López.